ME: TREAT YOSELF! BANK ACCOUNT: PLEASE DO NOT TREAT YOURSEL - ProudMummy.com the Web's Community for Mums. 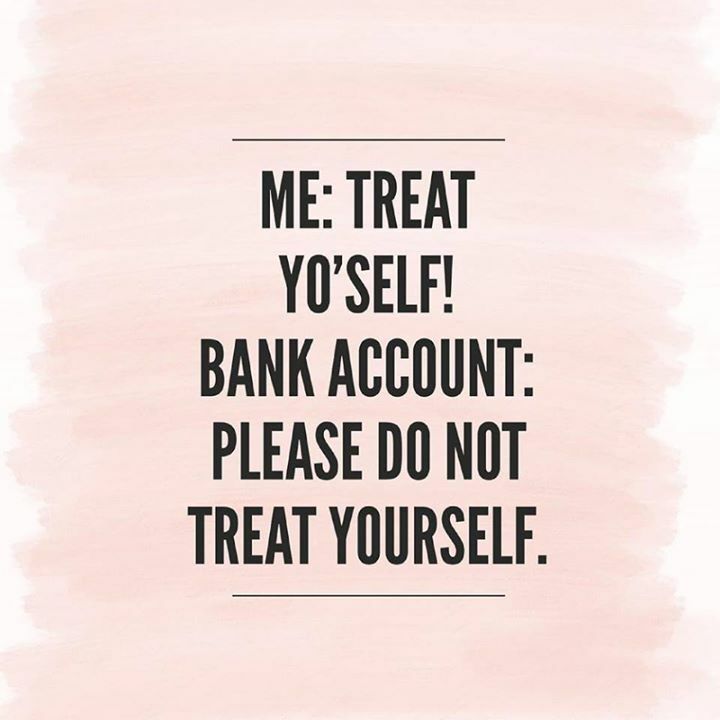 ME: TREAT YO'SELF! BANK ACCOUNT: PLEASE DO NOT TREAT YOURSELF.